Don Brake is the host of the New Nash Morning Show weekday mornings from 5 until 10 on NASH FM 1017. Don also serves as the Program Director of NASH FM 1017 as well. During his more than 25 years in radio, Don has been on the air in radio markets in West Virginia, Maryland, Pennsylvania, New York, Virginia and Washington, DC. Don not only loves country music, but also enjoys a wide variety of music styles and is a live music junkie. Don is a native of Morgantown, WV, and a graduate of West Virginia University. Before starting his radio career, Don worked as a sports journalist for his hometown paper and later for the Associated Press. As you might have guessed, Don is a big sports fan and you will not only find him dressed in old gold and blue of WVU but also the black and gold of the Pittsburgh Steelers, Pirates and Penguins. Don is also a lifelong 4-H member and volunteer. 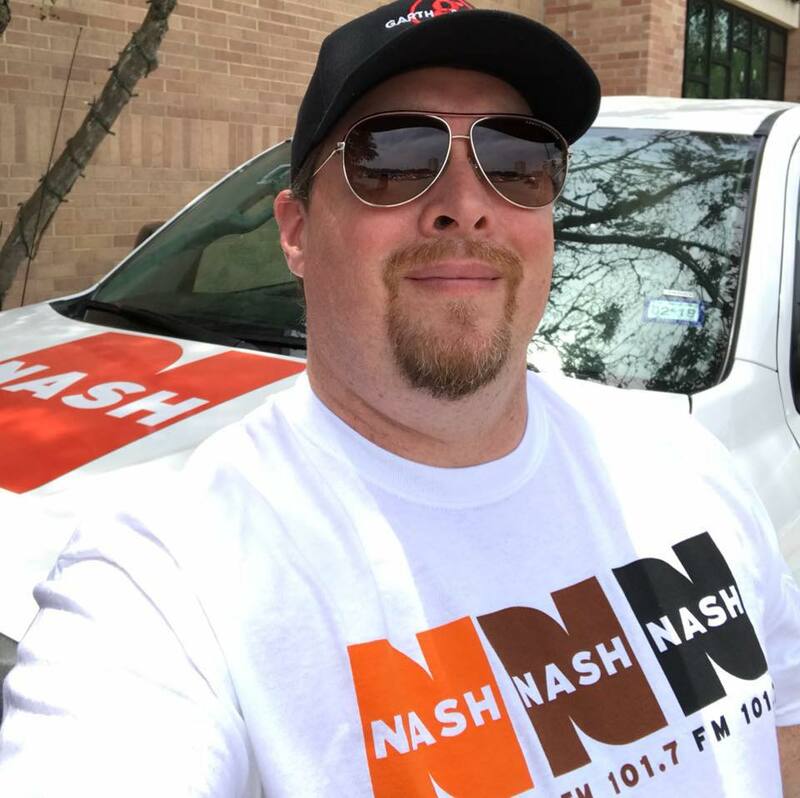 Don now calls Beaumont home with his wife and daughter and wakes you up weekday mornings with the New NASH Morning Show on NASH FM 1017!